The new season has begun already. 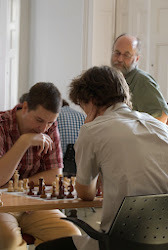 Here is some useful entry information for Budapest tournaments if you are considering a visit. Usually I play in the non-First Saturday(FS) RRs, the game/day opens and as many of the small 90/game opens as physically possible as the events are truly bargain priced. 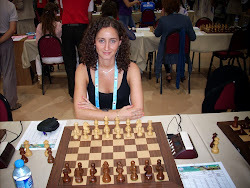 All tournaments have modest prizes(except FS) but usually no-one is entering as a professional player to make money. I won the Siralyi Open a couple of times and the prize included a bottle of wine from the sponsor. 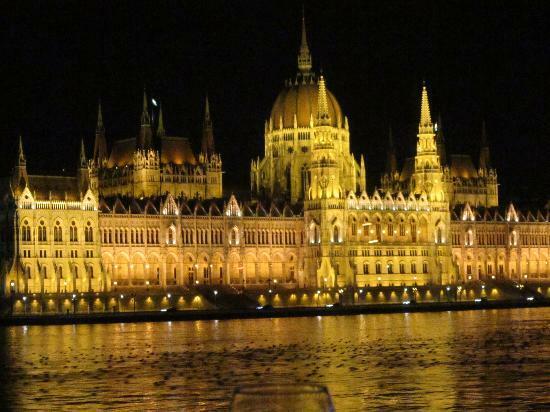 These are the hidden bargains of Budapest. Imagine a nice RR for under 20 EUR just waiting to be found. Usually I am the only foreign player playing. These are 90/game limited to players under 2200. Canadian News is now covered on CanadaChessNews. There will be GM and IM RR events running at the same time. June has some nice bargain events. Coming to Budapest to Play? There's plenty of bargain priced chess here. If you want to play in a RR check the blog post on non-norm RR events to get a feel for the market prices. This feature allows you to visit the shop, move around and zoom in on any book/product. A really cool and innovative feature. MIchael Yip . Travel theme. Powered by Blogger.